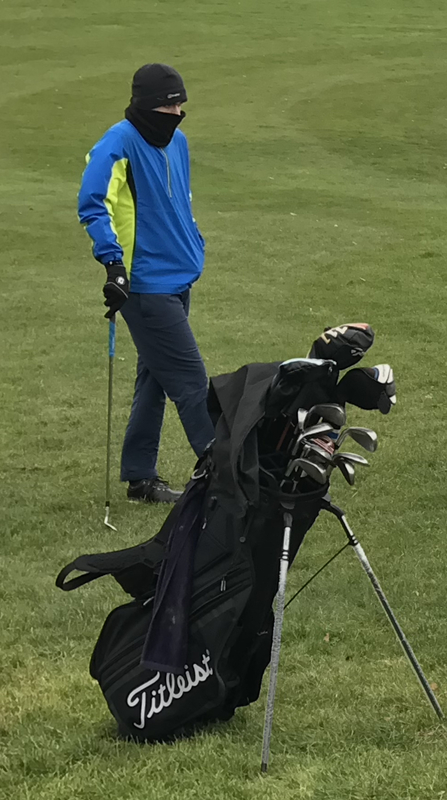 The DevonGolf Junior Boys squad were lucky enough to be coached by Head County Coach Gary Milne at Woodbury Park at the weekend. 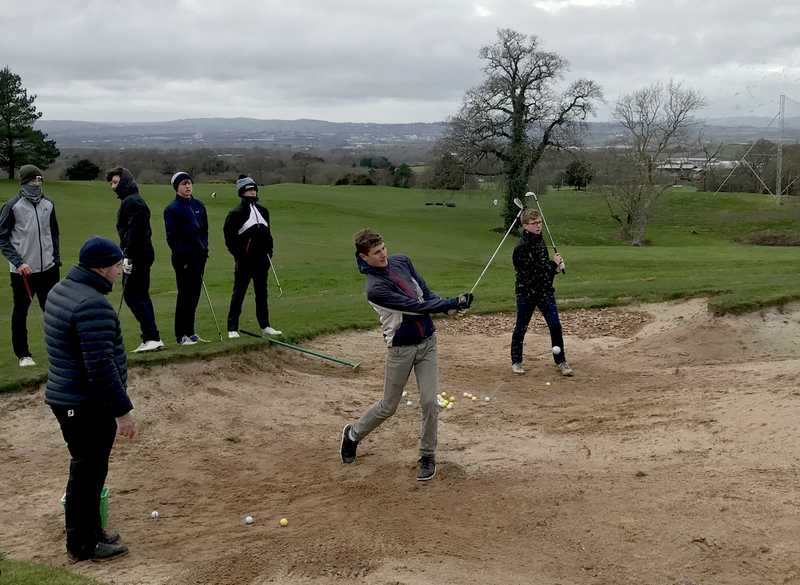 With the weather very cold and grey (an understatement) but predominantly dry, they were able to focus on the short game, chip and run, pitching and bunkers. The great facilities at Woodbury Park meant they could cover the importance of good set up, choosing the correct shot, club selection and controlling distance. The boys were set some challenges along with competitive games to make the practice meaningful and fun! Eight boys attended the U14s session in the morning and, although a small group, there proved to be some real quality in the squad. Nineteen boys attend the Under 16s training session in the afternoon! Again, there was to be an abundance of talent and Gary was in no doubt that 3 or 4 of the boys in this squad will make the Under 18s team this year. The attitude and commitment, even in the bitingly cold conditions, was first class. DevonGolf thanks to Woodbury Park for facilitating the day.